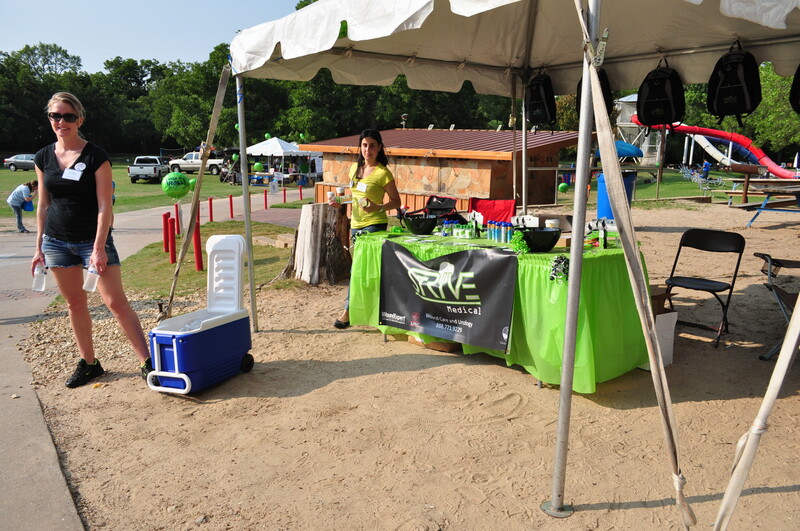 Irving, TX-Strive Medical is a proud sponsor of the 5th Annual Spina Bifida Association of North Texas (SBANT) Walk-N-Roll Event to be held on September 6, 2014 at Burgers Lake in Ft. Worth, Texas. 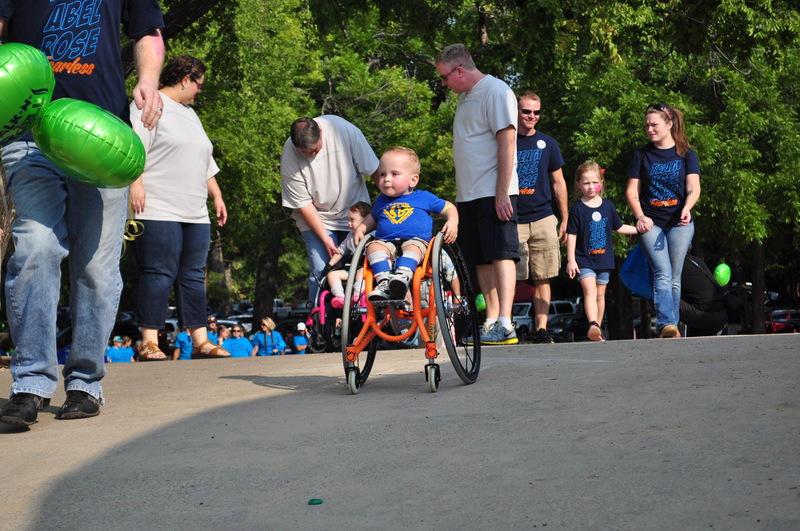 The Walk-N-Roll is a noncompetitive event to raise awareness of Spina Bifida while celebrating the accomplishments of the Spina Bifida Community. The event consist of ½ mile walk, a fun day of swimming, picnic and socialization. This is the 2nd year Strive Medical sponsors this event.